To hunt monsters or to hunt demons, that is the question. Well, it used to be until Capcom announced the latest collab for Monster Hunter: World. The long-awaited Devil May Cry HD Collection just released today, and to celebrate, Capcom has revealed a new pair of duds for Monster Hunter: World inspired by Devil May Cry’s charming, pizza-loving, half-demon protagonist Dante (not the young, arrogant, foul-mouthed version from the reboot, thank Sparda). 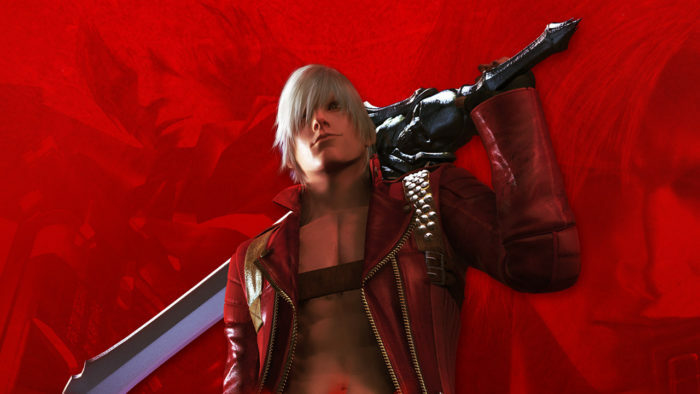 With the costume, players will be able to dress their characters in Dante’s iconic red leather jacket and white hair. In addition, the clothes come with a weapon. 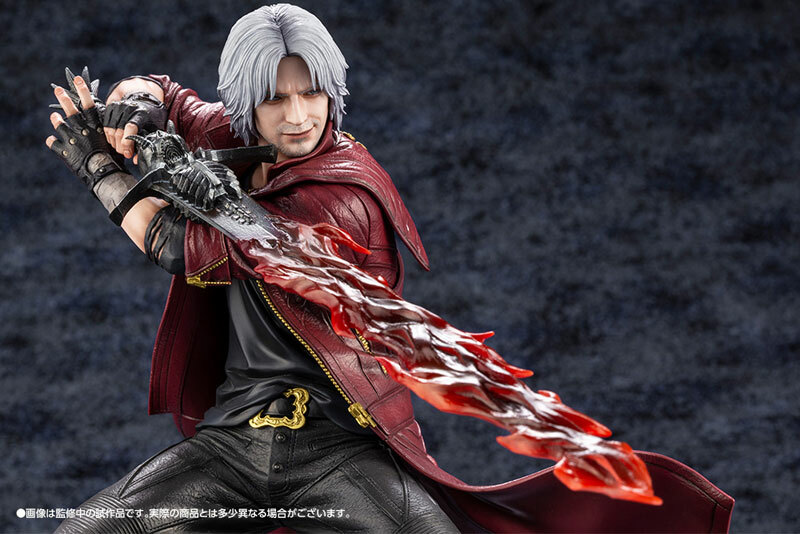 Sadly, this isn’t Dante’s signature sword Rebellion but a Force Edge that can transform into the Devil Arm Alastor (not the Sword of Sparda), which implies it uses the Charge Blade moveset. Luckily, the costume also comes with Dante’s best friends Ebony and Ivory. These dual handguns appear to be an emote instead of actual weapons, but they can still damage enemies. Finally, this skin also appears to have some bonus cosmetic effects, as it replaces the game’s health potion model with a can of beer (or an energy drink). This costume isn’t the first time Monster Hunter and Devil May Cry have crossed paths. Capcom created a special weapon and costume skin for Monster Hunter 4 Ultimate, albeit for the player’s pet Palico. Interestingly enough, the weapon used for that collab was also Alistor and not Rebellion. 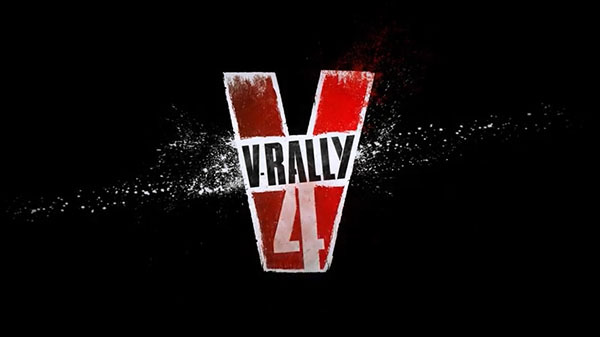 According to the trailer, the costume will be usable by both female and male characters without any significant changes. Female characters who wear the costume will don the iconic outfit as is, without anything like high-heeled boots or slightly skimpier clothes, a relative rarity in Monster Hunter. This collab costume is not currently available in Monster Hunter: World, but when it is patched into the game, players will need to participate in a special Event Quest to obtain the fancy threads. Until then, we have to find slightly more creative ways to make a Deviljho cry. 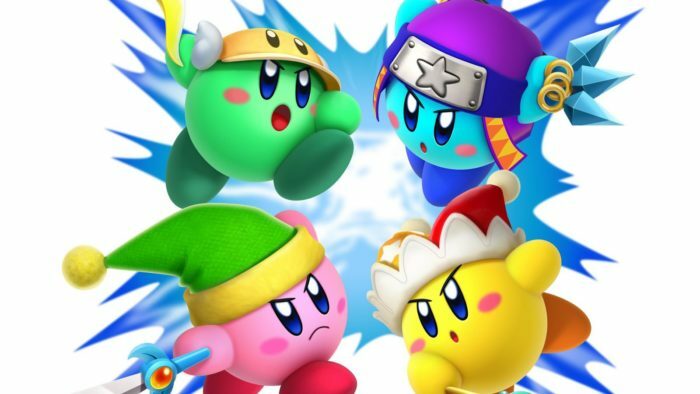 Which of These Kirby Copy Abilities Would You Choose?